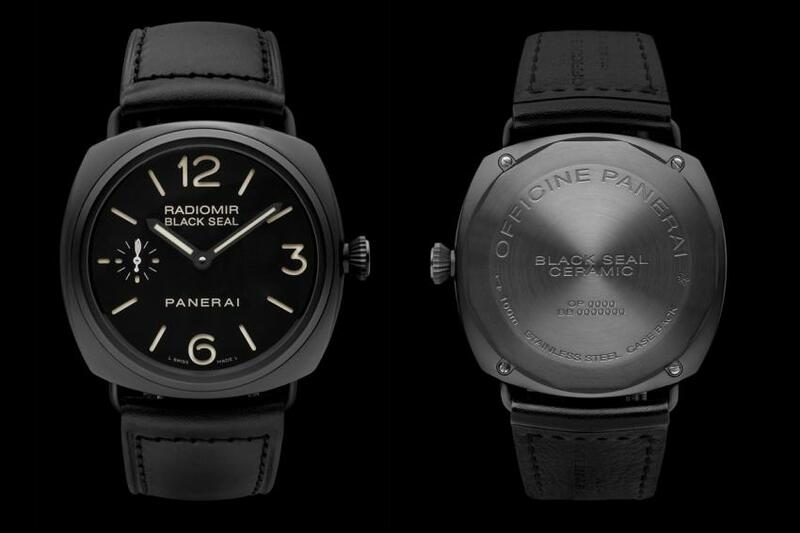 This piece is everything Panerai- huge, 47mm, simple, basic, military, and full of testosterone. This is my favorite. 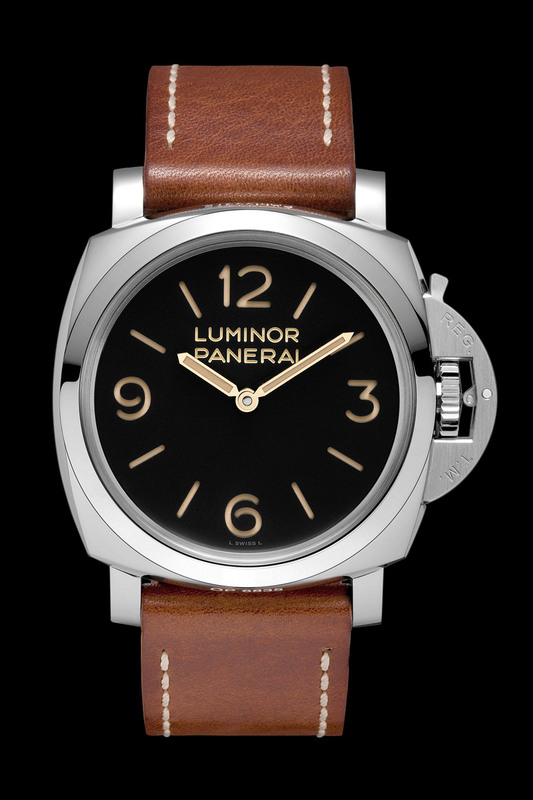 PAM00422 is equal, not having a base dial, but having a power reserve on the back. 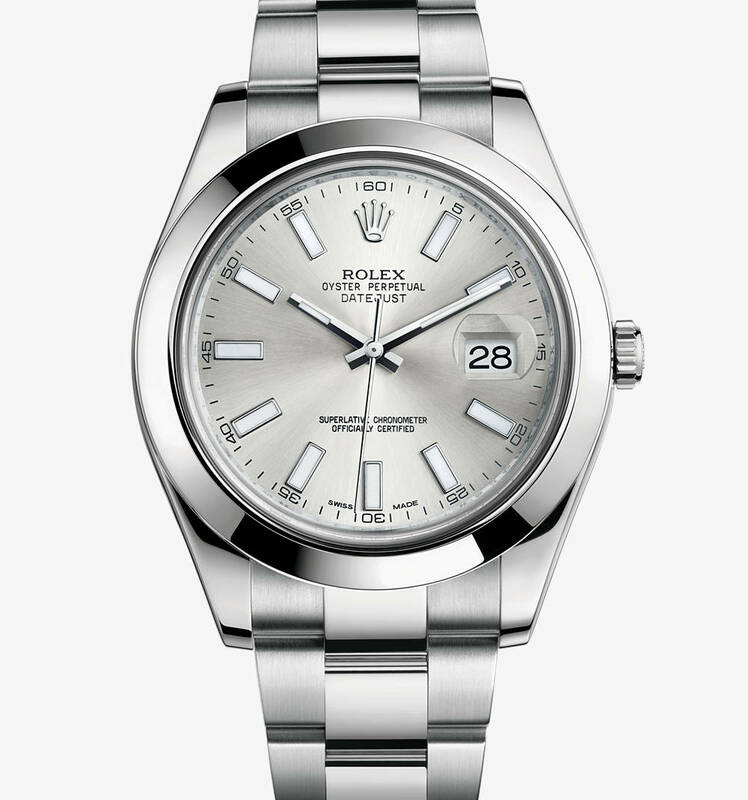 This is your formal evening piece – the nicest Rolex ever made. 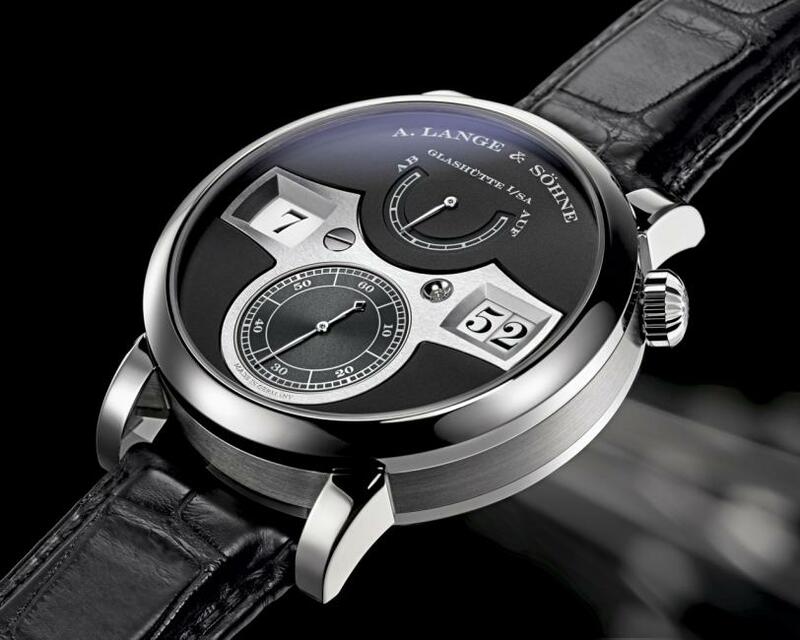 Simply mind blowing mechanical engineering, total haute horology. 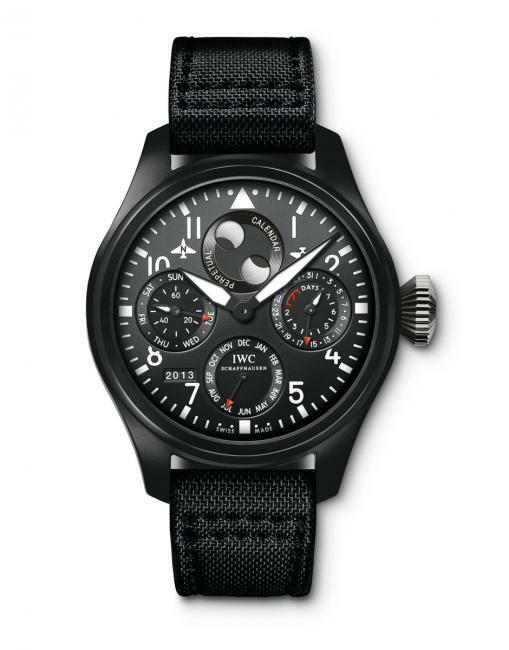 The digital mechanical display is sensational. Does the term OMG mean anything to you? 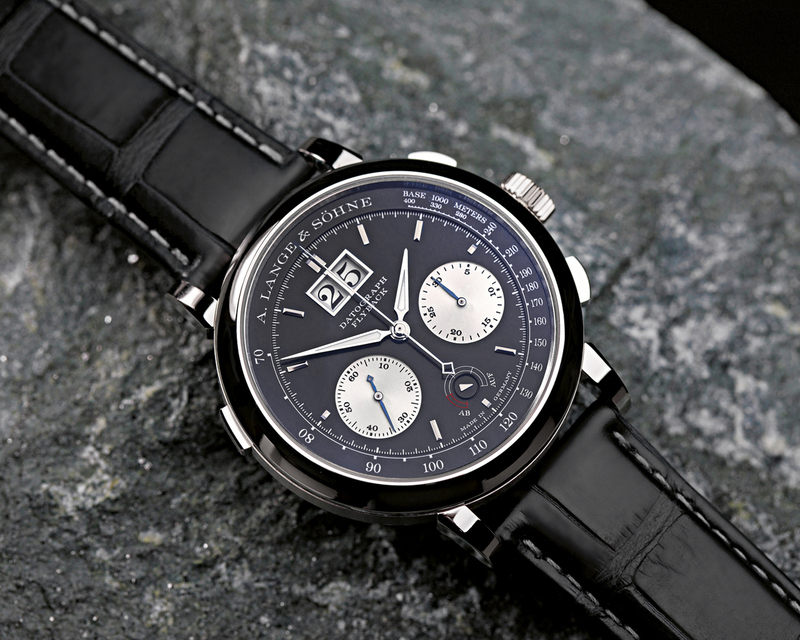 Gorgeous design with supreme complications. 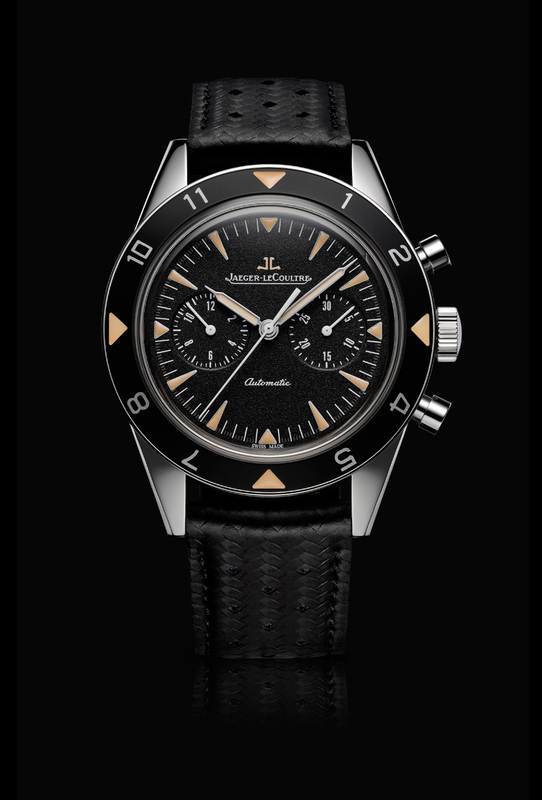 Love the date display and jumping minutes. This is a modern, awesome aviation piece with some phenomenal complications and is a definite fantasy piece. You didn’t think I’d have only one Panerai, did you? 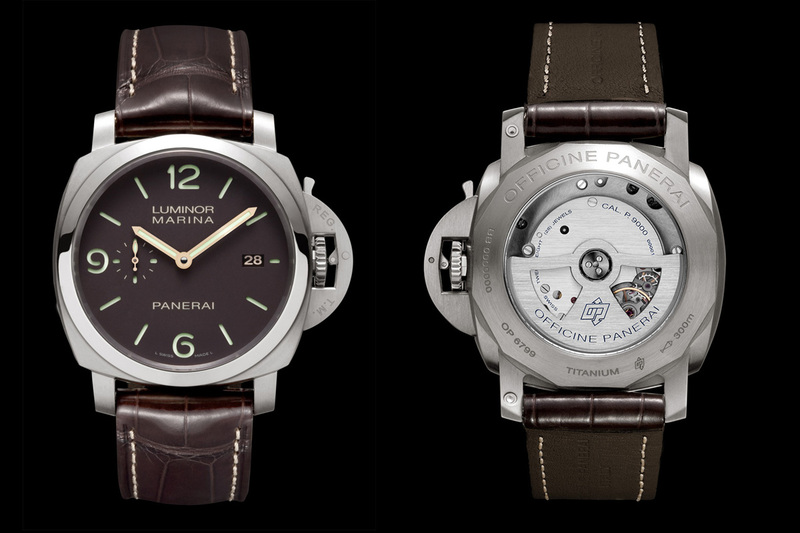 Titanium, automatic in house Panerai movement, great color scheme… Oh yeah! 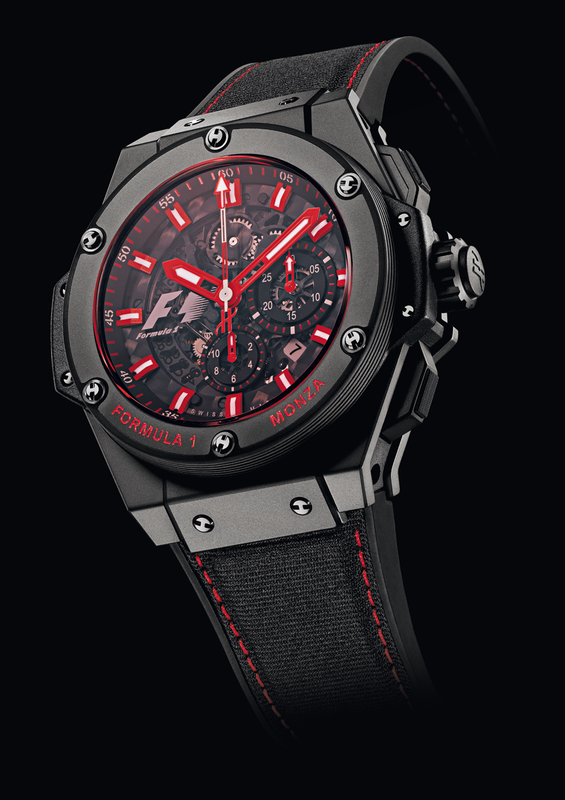 The Monza edition. If I actually have to explain this one, then we’re not on the same page! So cool. A great daily wear and so classy. 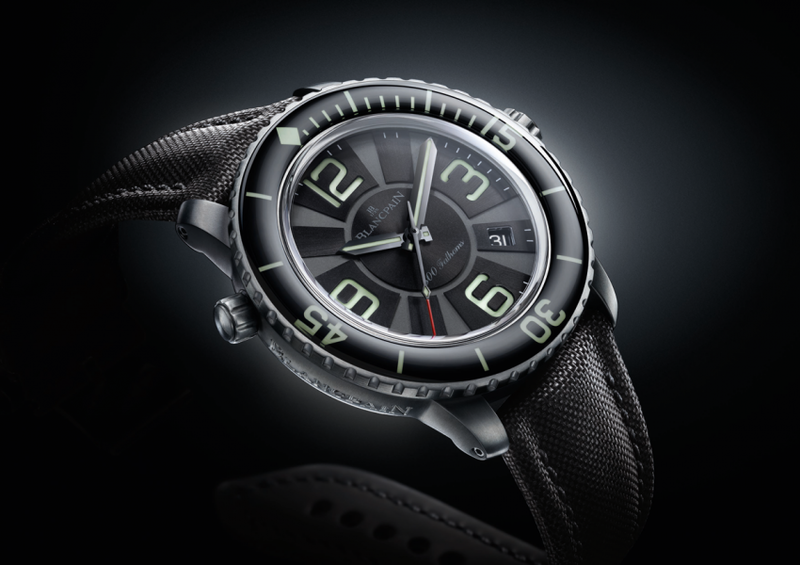 My fantasy list needs a black ceramic case and the Radiomir is just gorgeous. Simple. Cool. Panerai. Enjoying the fantasy shopping? Let me know what would you add to this list?